Ó Ruairc comes from the personal name Ruarc, which is derived from the Norse “Hrothekr” meaning ‘famous king’. 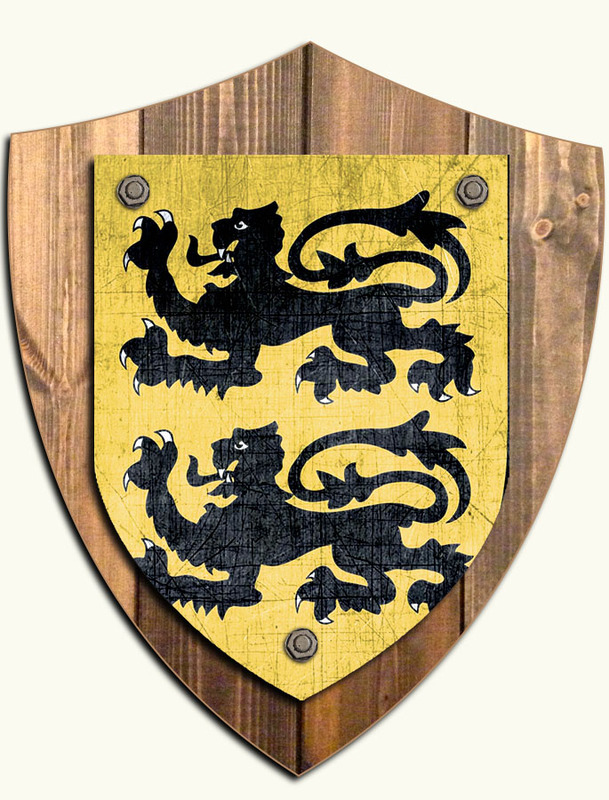 The person from whom the O’ Rourkes claim descent was the King of Breifne in the ninth century, and there followed three O’ Rourke Kings of Connacht during the tenth and eleventh centuries. Today, the name is among the 100 most popular surnames in Ireland (discover more about the history of the O'Rourke Irish name).